Today marks the Racial Harmony Day in Singapore. Thank you for being part of multi-cultural community in SST. 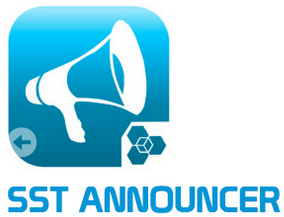 We hope you enjoy our short sharing in the morning. 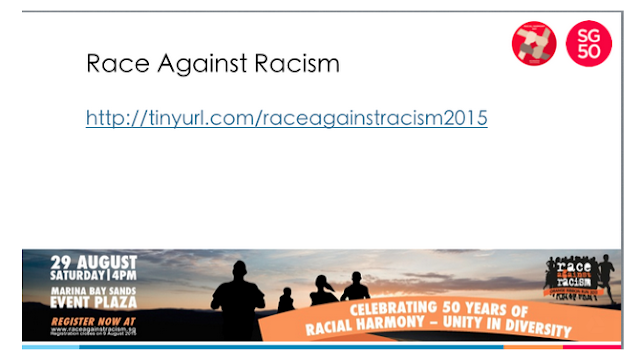 As part of NE Committee efforts to preserve racial harmony in Singapore, we would like to promote a nation-wide event. Do sign up if you are interested. See attach for details. 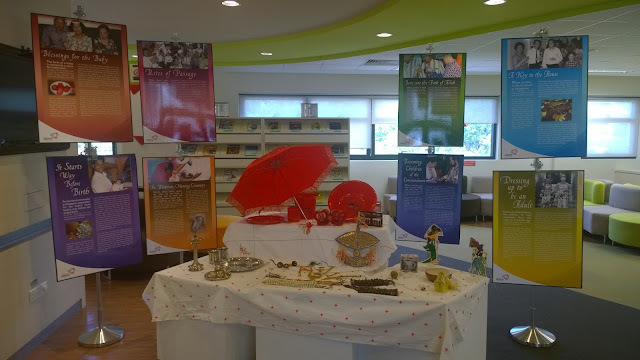 For Racial Harmony Day Showcase, it includes the cultural practices of communities in Singapore and display of interracial items ranging from cutleries, wedding materials to traditional games.